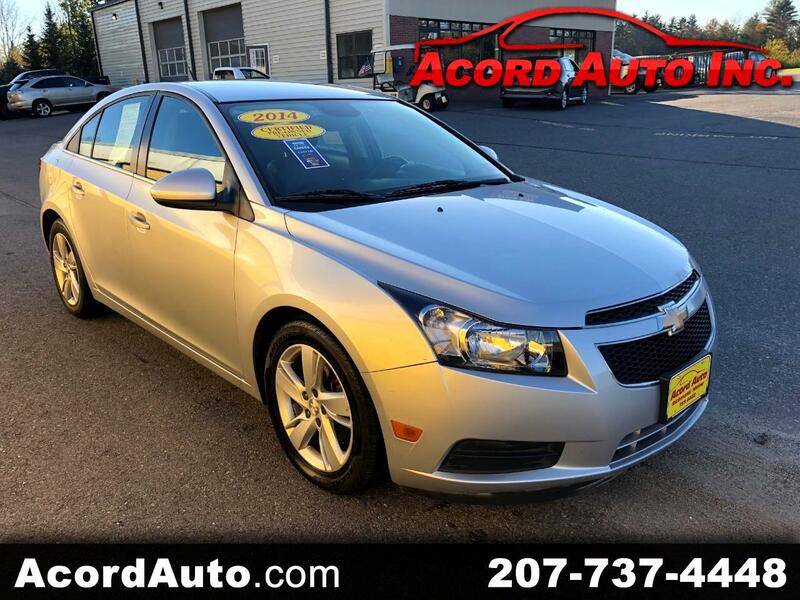 Used 2014 Chevrolet Cruze Diesel for Sale in Richmond ME 04357 Acord Auto Inc. RARE!!! If you commute for work this is the car to have. heated leather seats, backup Camera and a smooth ride and how about 46MPG's!!!! that's what this car is capable of and only 76k miles means this little diesel has hundreds of thousands of miles left in it!! !